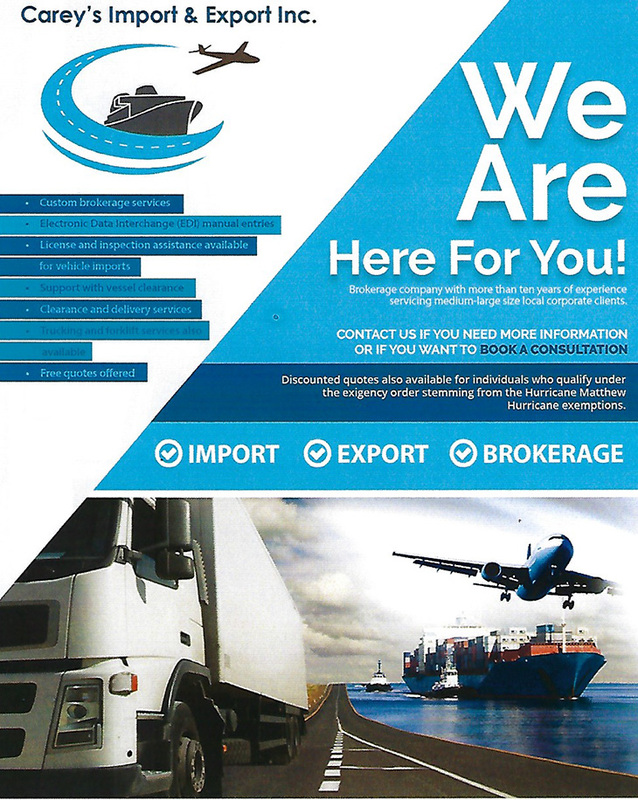 Brokerage service which includes EDI Documentation input and preparation, clearance and delivery with optional forklift services. We are here for you! A brokerage company with more then 10 years of experience servicing medium-large size local corporate clients. IBC Airways, New Level Logistics Co. Ltd.